Slideshow for album :: 1969 Mach 1, Candy Apple Red SOLD! 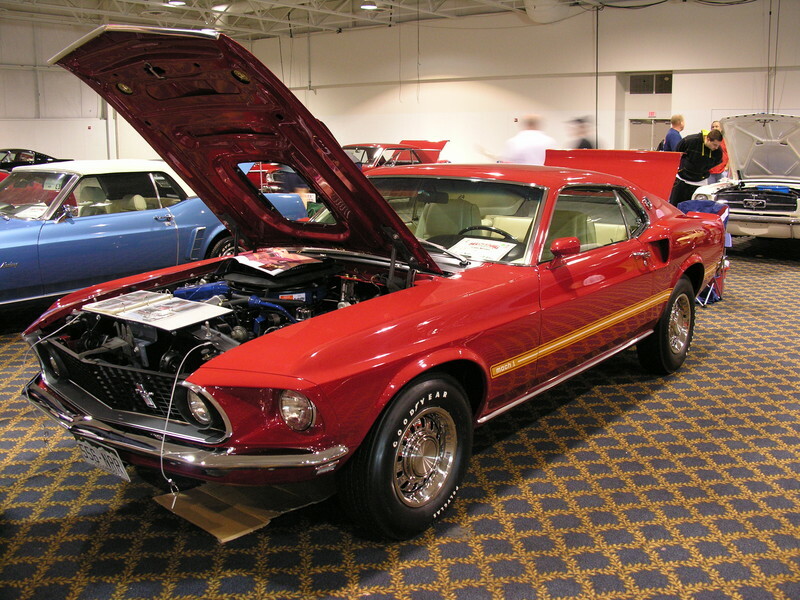 Gallery: Mustangs By Mike Album: 1969 Mach 1, Candy Apple Red SOLD! I have an Excel Spreadsheet documenting all parts purchased, all receipts, the Kevin Marti Report, Window Sticker and a copy of the original invoice. Additional Pictures and many of the items previously listed are on a CD.